?This gorgeous girl has an incredibly intelligent expression, a kind eye and a lovely demeanor. While in her senior years, you would never guess it by looking at her! She has a gorgeous coat, a long stride and a real zest for life! 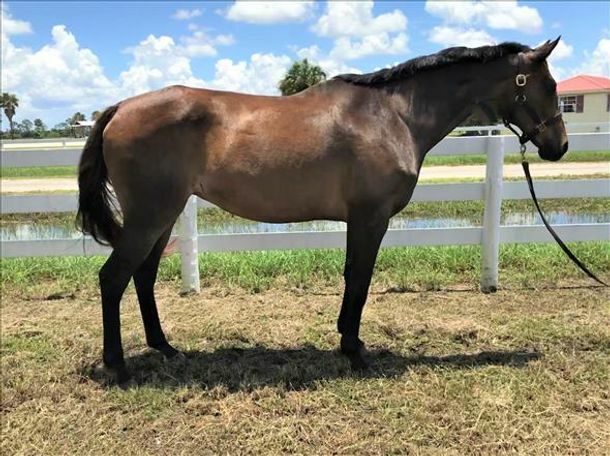 She gets along well with other horses, has good feet, no vices and is easy to care for. She would make a fantastic companion and pleasure riding mount.